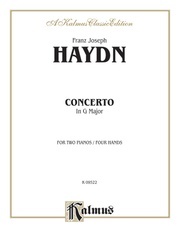 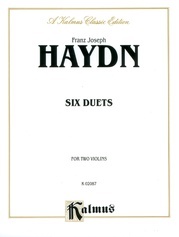 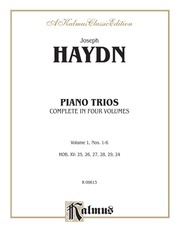 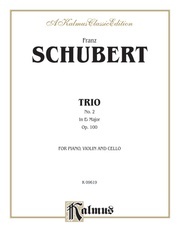 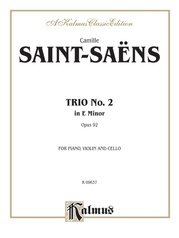 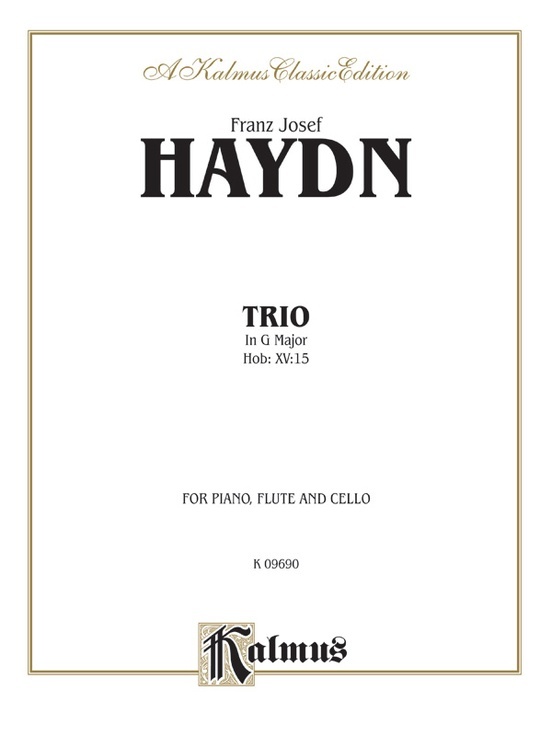 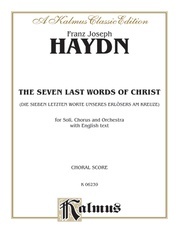 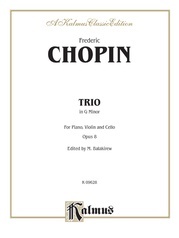 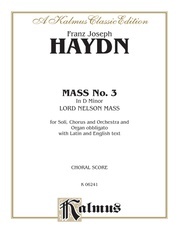 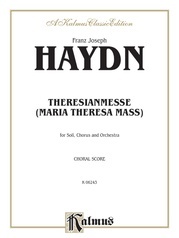 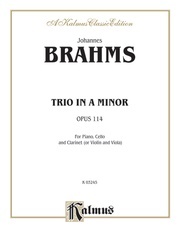 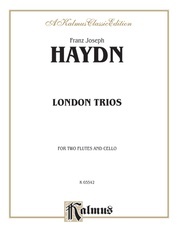 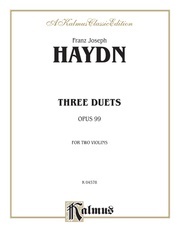 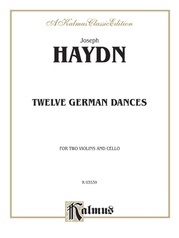 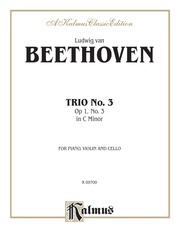 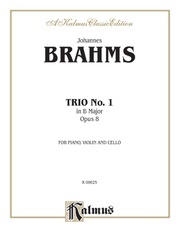 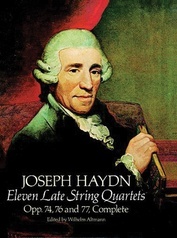 A trio for Piano, Flute, and Cello, expertly composed by Franz Joseph Haydn. 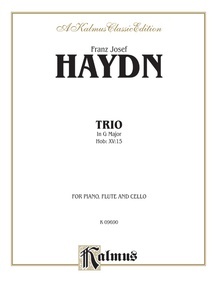 Join a community of music enthusiasts with a passion for music education. 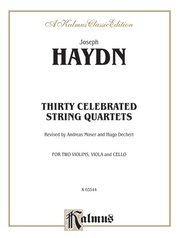 Want to get the latest updates and special offers from Alfred Music?